Paintrock Oufitters! 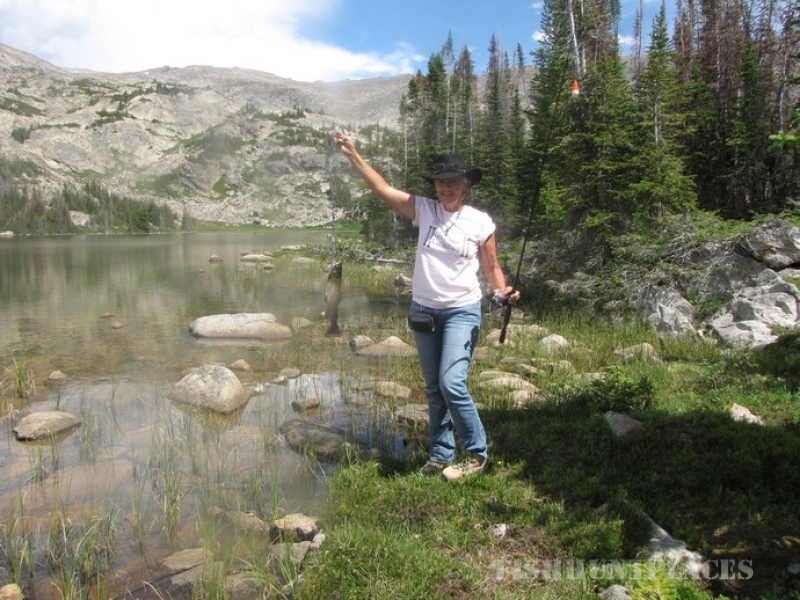 Come experience the magic of the Big Horn Mountains of Wyoming! Unplug and reconnect with nature, your loved ones and the beauty of the high country. 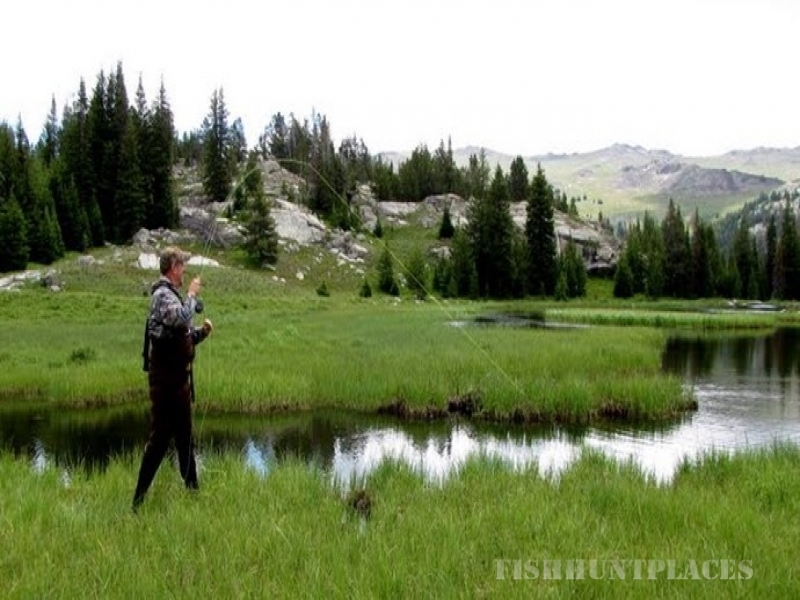 Whether you are looking for the big game hunt of a lifetime or a summer vacation at a full service guest ranch offering pack trips, fishing and breathtaking scenery – Paintrock Outfitters is the destination for you! 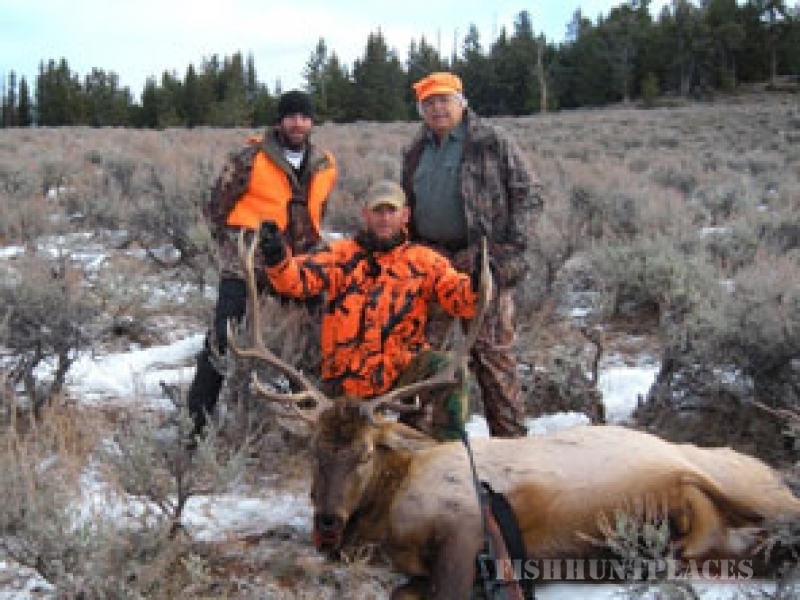 Come to the Big Horn Mountains for some of the best elk hunting in Wyoming. Our expert guides will take you by horseback to places few hunters can reach. Our success rates are high for those hunters who come prepared. Hunters wanting to harvest a mule deer buck can do so from Paintrock Lodge. 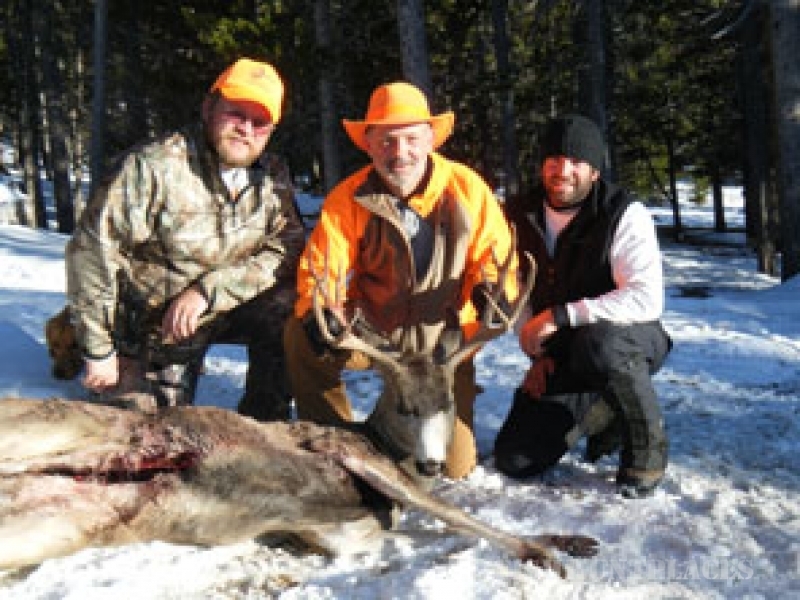 We are happy to assist you in applying for and planning your mule deer hunt. 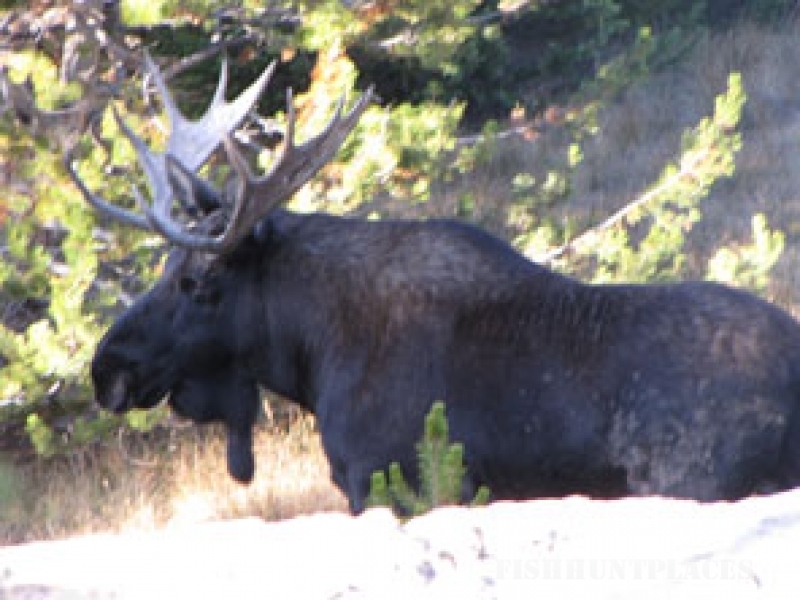 The demand for a moose license in the Big Horns is high and the ability to draw a tag is tough. 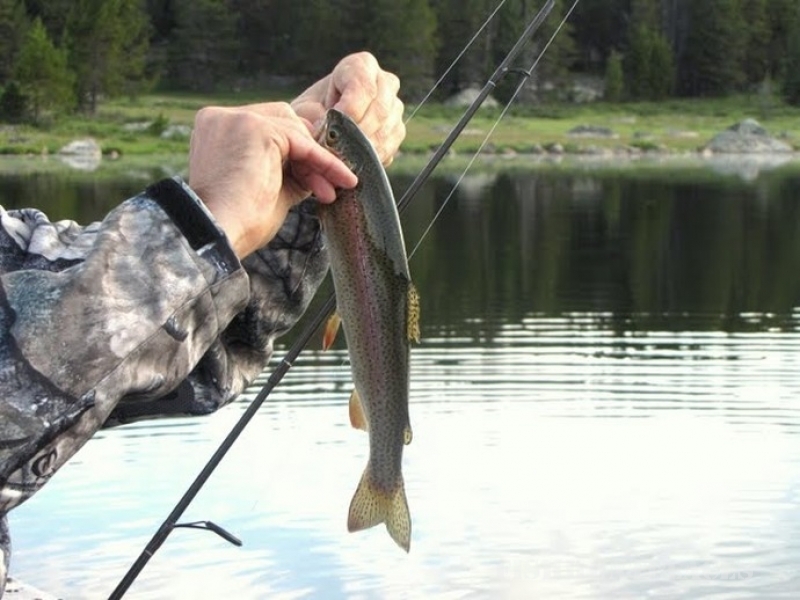 Whether you are from out of state or a Wyoming resident hunter we can assist you with the application process to put you in a position for one of these highly sought after tags.